“The glamorous shop displays and marketing of state of the art technologies are a stark contrast to the children carrying bags of rocks, and miners in narrow manmade tunnels risking permanent lung damage,” said Mark Dummett, Business & Human Rights Researcher at Amnesty International. 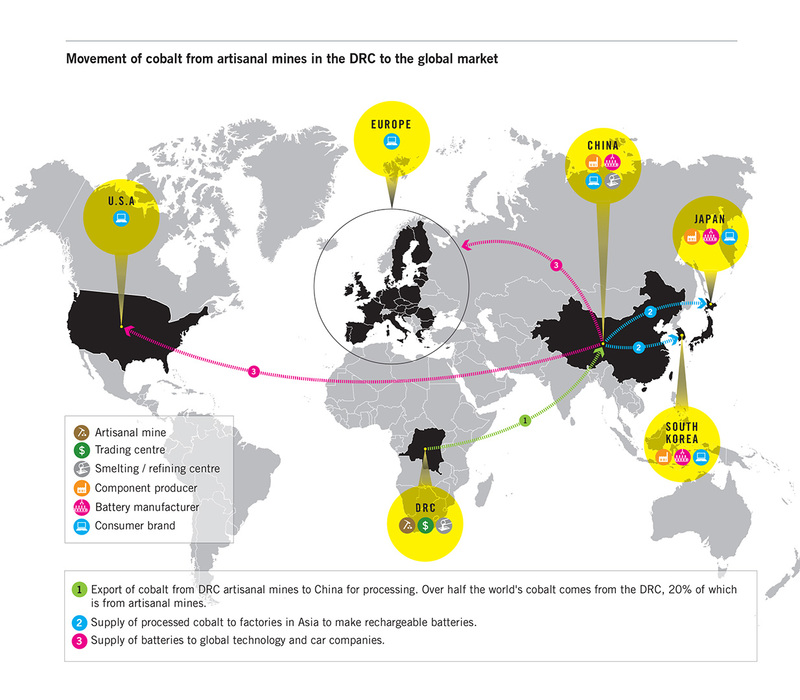 The report documents how traders buy cobalt from areas where child labor is rife and sell it to Congo Dongfang Mining (CDM), a wholly-owned subsidiary of Chinese mineral giant Zhejiang Huayou Cobalt Ltd (Huayou Cobalt). Amnesty International contacted 16 multinationals who were listed as customers of the battery manufacturers listed as sourcing processed ore from Huayou Cobalt. One company admitted the connection, while four were unable to say for certain whether they were buying cobalt from the DRC or Huayou Cobalt. Six said they were investigating the claims. Five denied sourcing cobalt from via Huayou Cobalt, though they are listed as customers in the company documents of battery manufacturers. 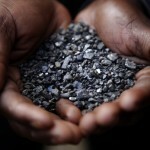 Two multinationals denied sourcing cobalt from DRC. Crucially, none provided enough details to independently verify where the cobalt in their products came from. “It is a major paradox of the digital era that some of the world’s richest, most innovative companies are able to market incredibly sophisticated devices without being required to show where they source raw materials for their components,” said Emmanuel Umpula, Afrewatch (Africa Resources Watch) Executive Director. The DRC produces at least 50 percent of the world’s cobalt. One of the largest mineral processors in the country is Huayou Cobalt subsidiary CDM. Huayou Cobalt gets more than 40 percent of its cobalt from DRC. Miners working in areas from which CDM buys cobalt face the risk of long-term health damage and a high risk of fatal accidents. 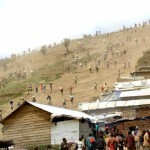 At least 80 artisanal underground miners died in southern DRC between September 2014 and December 2015 alone. The true figure is unknown as many accidents go unrecorded and bodies are left buried in the rubble. Amnesty International researchers also found that the vast majority of miners spend long hours every day working with cobalt without the most basic of protective equipment, such as gloves, work clothes or face-masks to protect them from lung or skin disease. “The dangers to health and safety make mining one of the worst forms of child labor. Companies whose global profits total $125 billion cannot credibly claim that they are unable to check where key minerals in their productions come from,” said Dummett. Huayou Cobalt supplies cobalt to three lithium-ion battery component manufacturers Ningbo Shanshan and Tianjin Bamo from China and L&F Materials from South Korea. These three battery component manufacturers bought more than US $90 million worth of cobalt from Huayou Cobalt in 2013. Amnesty International then contacted 16 multinational consumer brands listed as direct or indirect customers of the three battery component manufacturers. None said they had been in touch with Huayou Cobalt or traced where the cobalt in their products had come from prior to Amnesty International’s contact. The report shows that companies along the cobalt supply chain are failing to address human rights risks arising in their supply chain. Today there is no regulation of the global cobalt market. Cobalt does not fall under existing “conflict minerals” rules in the USA, which cover gold, coltan/tantalum, tin and tungsten mined in DRC. “Many of these multinationals say they have a zero tolerance policy for child labor. But this promise is not worth the paper it is written when the companies are not investigating their suppliers. Their claim is simply not credible,” said Dummett. Amnesty International and Afrewatch are calling on multinational companies who use lithium-ion batteries in their products to conduct human rights due diligence, investigate whether the cobalt is extracted under hazardous conditions or with child labor, and be more transparent about their suppliers. The organizations are also calling on China to require Chinese extractive companies operating overseas to investigate their supply chains and address human rights abuses in their operations. The organizations say Huayou Cobalt should confirm who is involved in mining and trading its cobalt (and where) and make sure it is not buying cobalt mined by child labor or in dangerous conditions. “Companies must not simply discontinue a trading relationship with a supplier or embargo DRC cobalt once human rights risks have been identified in the supply chain. They must take remedial action on the harm suffered by people whose human rights were abused,” said Dummett. A full list of the companies investigated and their responses is available in the annex of the report. The 16 multinational companies covered in the report are Ahong, Apple, BYD, Daimler, Dell, HP, Huawei, Inventec, Lenovo, LG, Microsoft, Samsung, Sony, Vodafone, Volkswagen and ZTE. Company responses are available in the report annex. This entry was posted in Africa, Business and Human Rights and tagged Africa, Business and Human Rights, child labor, children, Children's Rights, Cobalt, Corporate Accountability, Corporations, Democratic Republic of Congo, DRC, human rights, labor, mining by The Editors. Bookmark the permalink. What Does Your Cell Phone Have to Do with Armed Conflict? Please read this article! The world must change this! Why do you think Chinese people are settling everywhere like they are spreading each and every country? SBI Dual Battery Isolator is made to avoid future battery failure so as not to easily dispose and or sell at an early time. Need to be more work to be done for poor people. Smart phones and electric car manufactures companies are famous world wide. they need to check their back yard. Thanks for pick a great topic. child labor is just a crime. The child labor has to be exposed so that every kid will be able to have the things that they have ever wanted in their life. I really like when someone cares about such things literally. The article is written on a very sensitive topic. Smartphone brands are exposed for child labor behind. The cobalt metal is mined by child below the age of working on mines. Millions of people daily enjoy the benefits of latest technologies but they rarely ask how they are made. 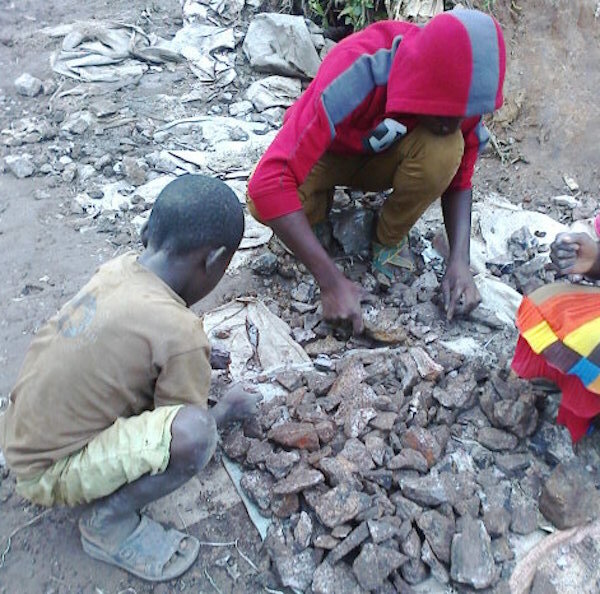 The report shows that how traders buy cobalt from areas where child labor is rife. The Power Broker Houston company is claiming that they are unable to check the key minerals in their productions. Great informative site thanks buddy i try my best to visit again this site..